We recently spoke with Ryan Sullivan from Massachusetts General Hospital Cancer Center (MA, USA) at the AACR Annual Meeting (March 29 – April 3, Atlanta, GA, USA) about his research which has demonstrated that a combination of HDAC inhibitor entinostat with pembrolizumab yields clinical responses in melanoma patients who had progressed on prior anti-PD-1 treatment. You can read the full news story here and find out more details from Sullivan from our interview below. Could you provide an overview of the data from the ENCORE 601 clinical trial that was recently presented at AACR? We enrolled 53 patients with melanoma who progressed on prior PD1 inhibitor therapy onto an expansion cohort of the combination ofpembrolizumab and entinostat. The primary endpoint was objective response rate (ORR), and we report a 19% ORR, with 1 and 9 confirmed complete response and partial responses (PR), respectively. One of the secondary endpoints was 6 month clinical benefit rate (CBR) (ORR + SD at 6 months), and the CBR was 36% (n = 19). Another secondary endpoint was progression-free survival, median was 4.3 months. None patients remained either on treatment or over a year, and an additional patient remained in PR well over a year after coming off early for toxicity. The addition of entinostat to pembrolizumab was associated with additive toxicity of entinostat (fatigue, nausea, diarrhea, myelosuppression, etc.) yet did not lead to an apparent increased in immune related adverse events (irAEs) related to pembrolizumab. A number of preliminary correlative data was shown. Basically, responders had robust reduction in myeloid-derived suppressor cells (MDSCs) by C2D15, which fits the hypothesis that one of the key targets of entinostat are MDSCs and that through their inhibition this combination may work better. Entinostat led to a number of immunologic changes in the tumor environment, particularly in responders. Could you explain the concept/ mechanism of action of combating anti-PD-1 resistance using HDAC inhibition? HDAC inhibition has been shown to associated with reduced MDSC function. Myeloid elements in tumors likely contribute to immunotherapy resistance, thus logically inhibiting these cells would help overcome resistance. HDAC inhibition may also increase tumor antigen expression, which might help overcome tumor downmodulation of antigen expression. You mentioned that the next step for this research would be to identify a biomarker for determining patient response, what biomarkers hold the most promise for this? From our preliminary analysis, robust pretreatment immune activation appeared to associate with benefit. What advancements would you like to see in the next 5-10 years in the field of immuno-oncology? 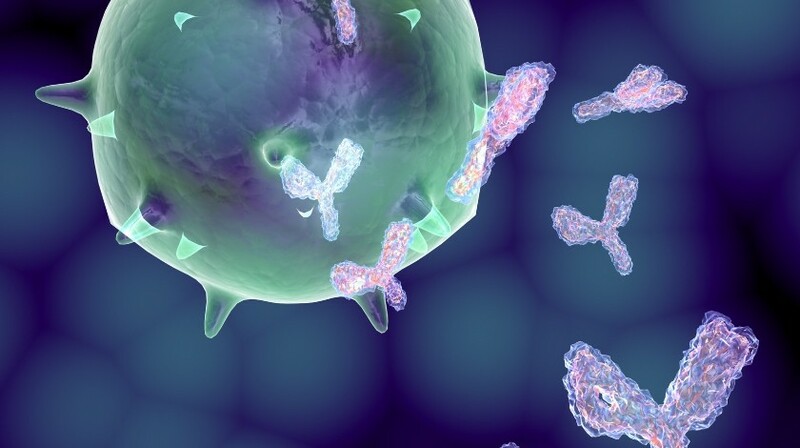 Better biomarkers to identify patients who will respond to single-agent immune checkpoint inhibitor therapy. Improved understanding of mechanisms of resistance and better strategies to target these. Increased ability to predict immune related adverse events and improved strategies to mitigate toxicity without effecting anti-tumorresponse.